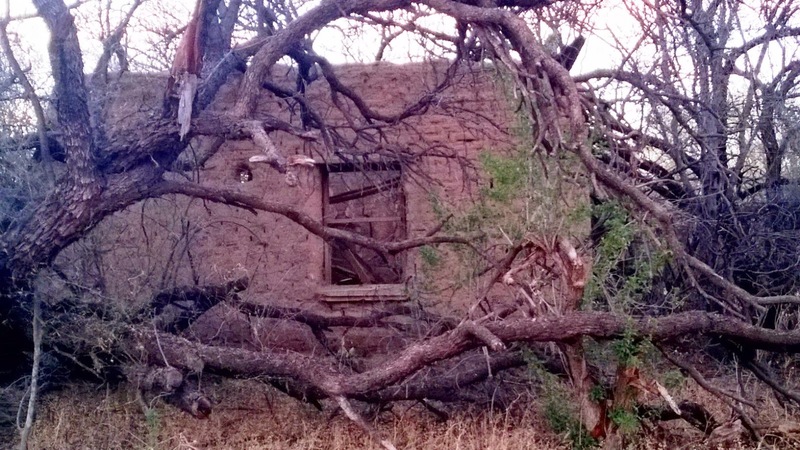 This super old adobe house was in Tubac, AZ. I visit this town once a year in the winter and I am always amazed at the ominous nature of the forest in winter there. It is so woven and intertwined mesquite trees and such. It strikes an emotion in me no other place I visit does.